“Conway Regional has been very welcoming and I am thoroughly looking forward to settling into the Conway community,” said Maat. 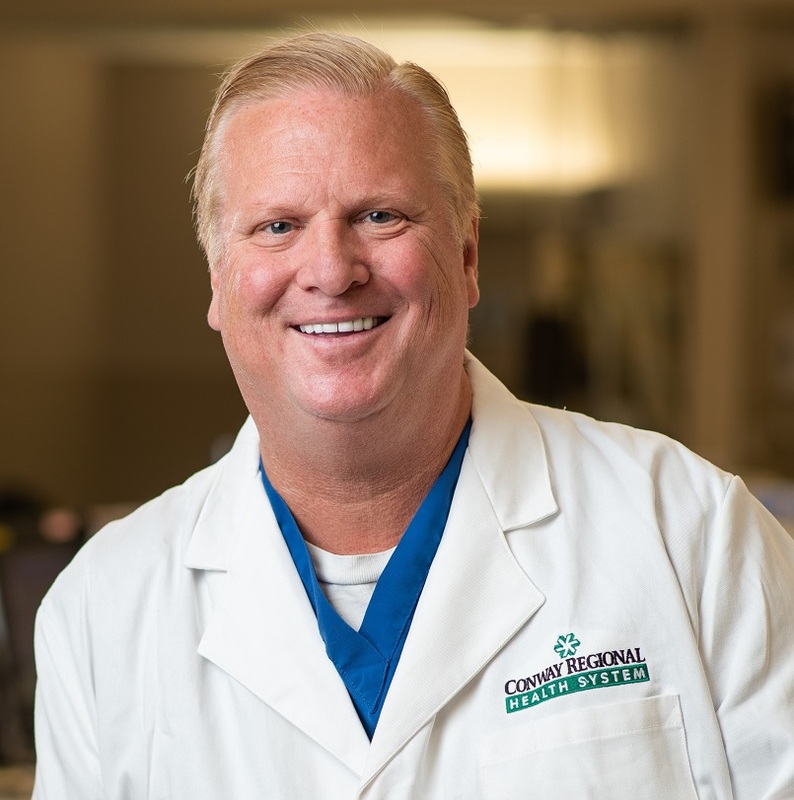 He brings more than 27 years of experience in the practice of gastroenterology to the community from his time in Texas, Louisiana and Arkansas. “I am looking forward to the opportunity to work with Dr. Maat as my partner,” added Moix. “He has a wealth of experience in gastroenterology and will make an excellent addition to our team. He completed a GI and Hepatology Fellowship at the MD Anderson Cancer Center at the University of Texas at Houston Science Center (UTHSC) as well as a residency in Internal Medicine from UTHSC. He holds a medical degree from the University of Texas Medical Branch at Galveston. Maat is board certified in gastroenterology and is a fellow in the American College of Gastroenterology. “Gastroenterology services are a growing need throughout Arkansas. Partnering with Dr. Maat and our other providers in the Conway Regional Gastroenterology Center allows Conway Regional to expand access to both inpatient and outpatient gastroenterology services, and meet the needs of Conway and surrounding communities,” said Rebekah Fincher, chief administrative officer for Conway Regional Health System. Maat is skilled in therapeutic and advanced endoscopy as well as general hepatology, gastroenterology and internal medicine. For more information about Maat or to schedule an appointment, call the Conway Regional Gastroenterology Center at 501.852.1360. The center is located in the Conway Regional Outpatient Surgery Center, 2200 Ada Ave., Suite 201. Dr. Owen S. Maat is now on staff at Conway Regional Medical Center and is seeing patients at the Conway Regional Gastroenterology Center.